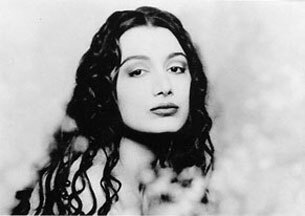 Aziza Mustafa Zadeh -- Vagif Mustafazadeh's daughter -- is a jazz pianist-vocalist and tours widely through Europe and the Middle East. She has produced five CDs on the Sony label. The last one, released in 1997, is called "Jazziza," a pet name given to her by her father. She currently lives in Germany.